He considers it as one of his favorite artwork, the CONTINENTAL airplane will be remembered as one of the biggest, and perhaps the most popular. 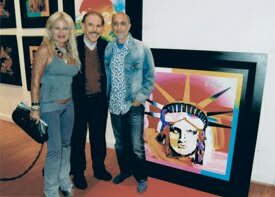 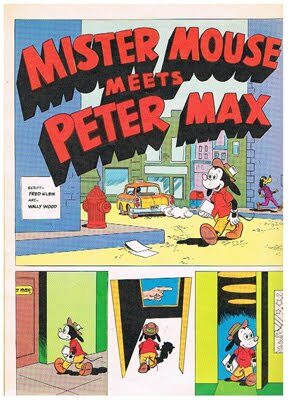 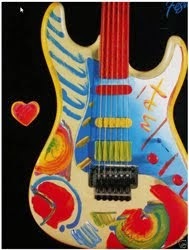 It contained all the basic characteristics of PETER MAX, including a small detailed version o LADY LIBERTY face on one side. 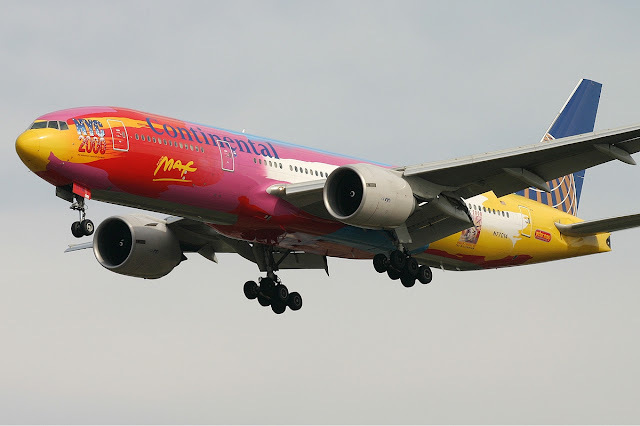 Max entered the new millennium with a Boeing 777-200ER super jet. 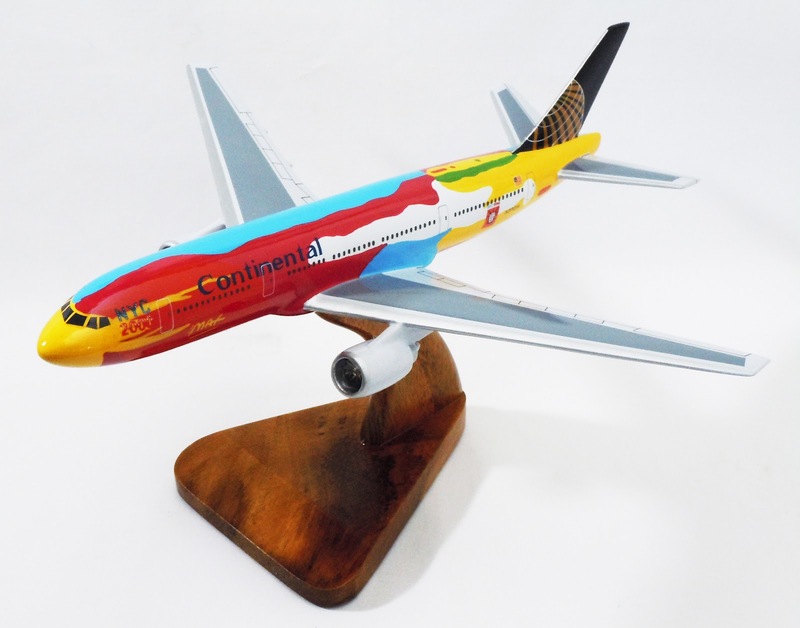 He was commissioned by Continental Airlines to paint a “$160 million living canvas,” which was designated as the NYC Millennium plane. 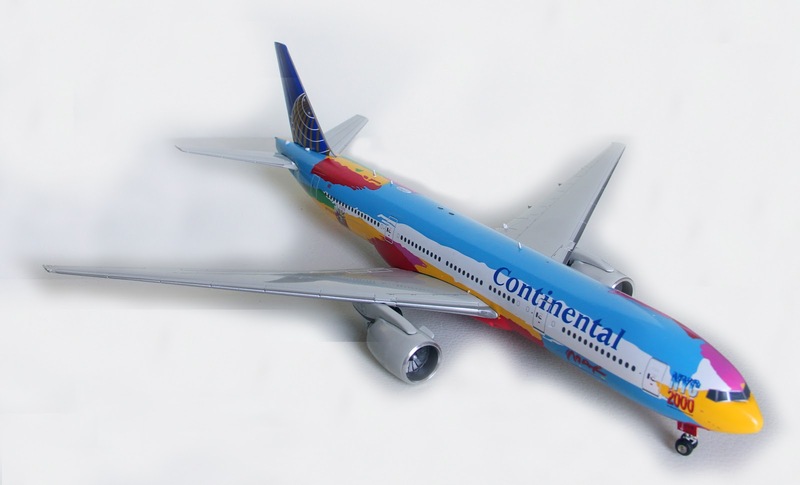 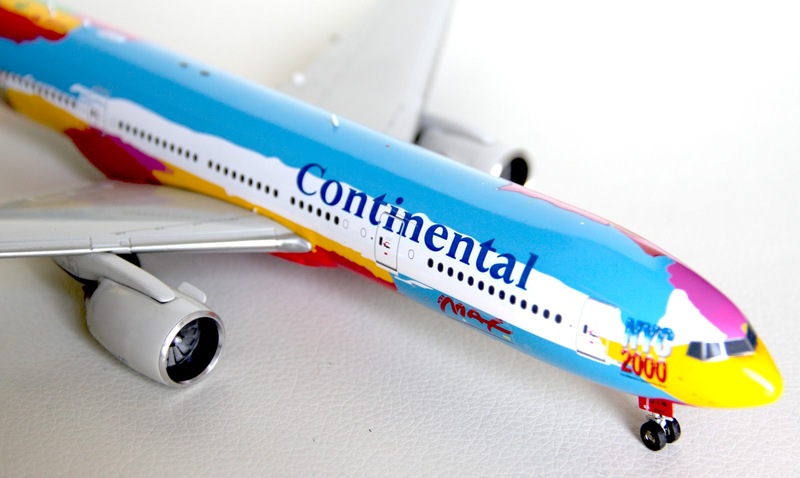 Continental Airlines had the plane painted in special colors designed by Peter. 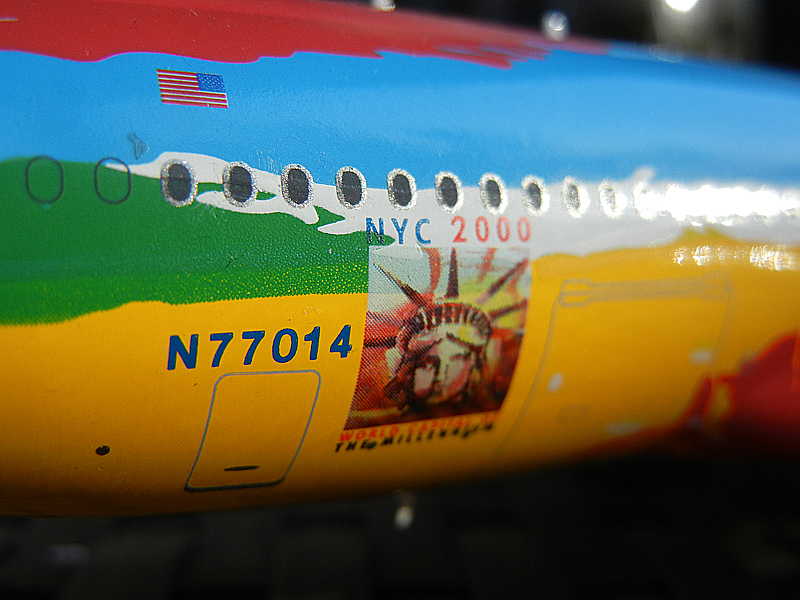 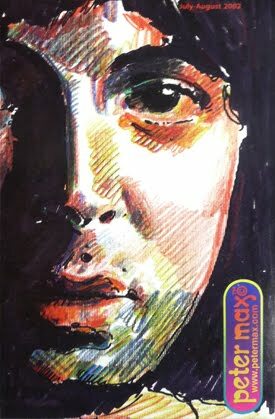 This was done to commemorate New York City's 1999 New Year's celebration. 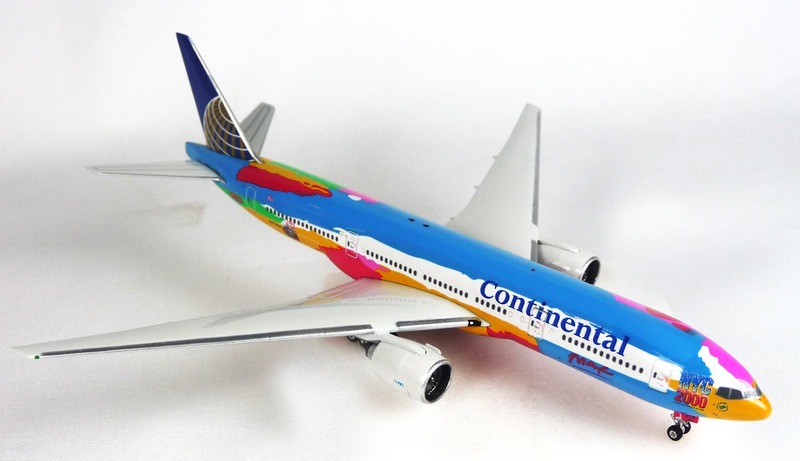 The airplane has now been repainted into regular colors.